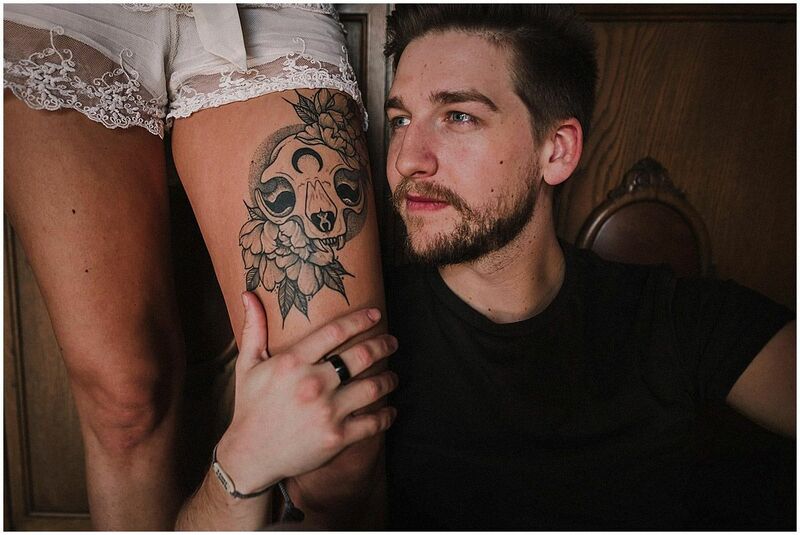 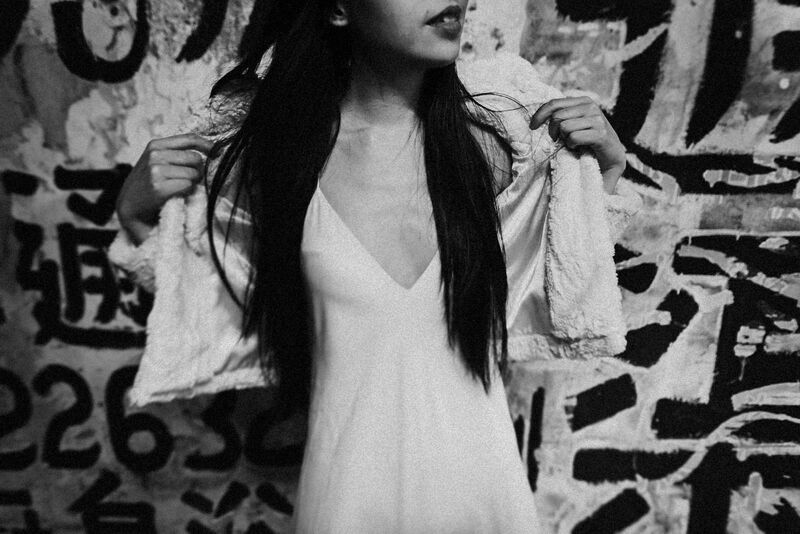 I must confess I am passionated for photography and love trying new things with lights and my camera. 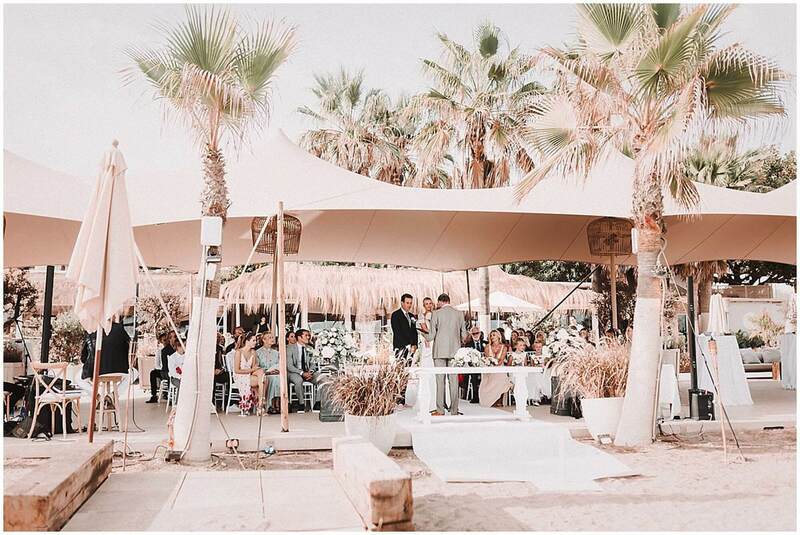 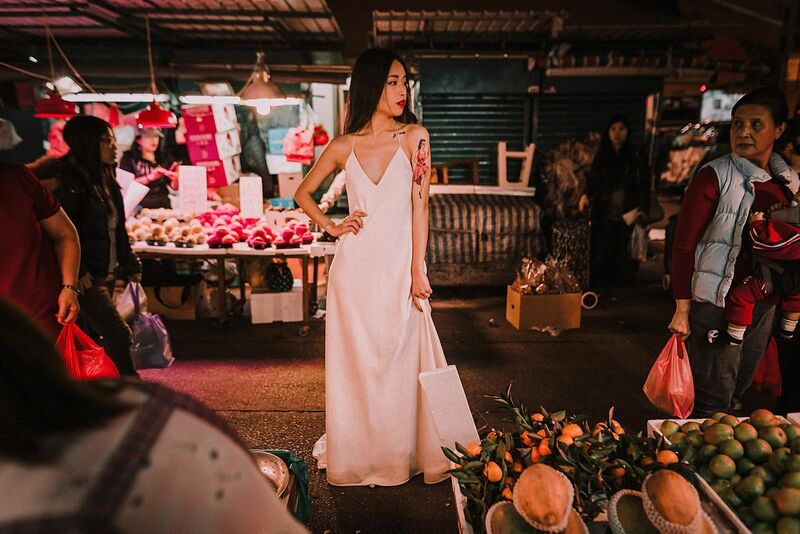 And when I confirmed I would visit China for a wedding I didn’t have any doubt. 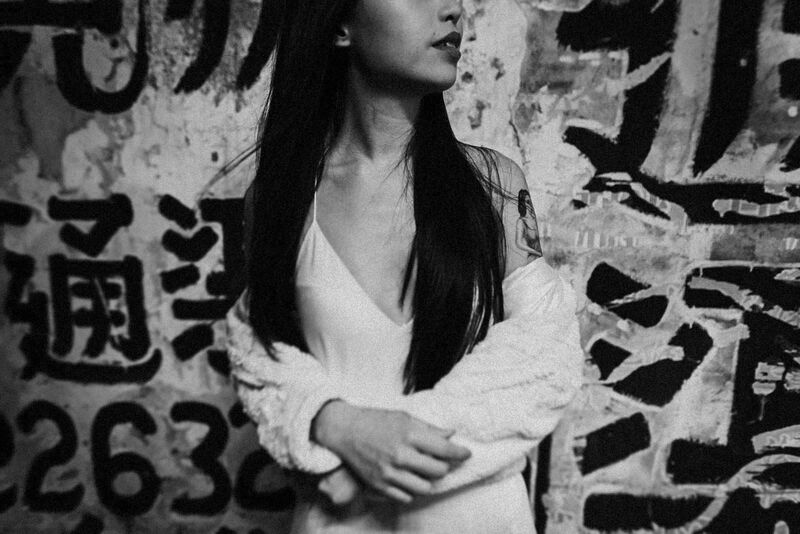 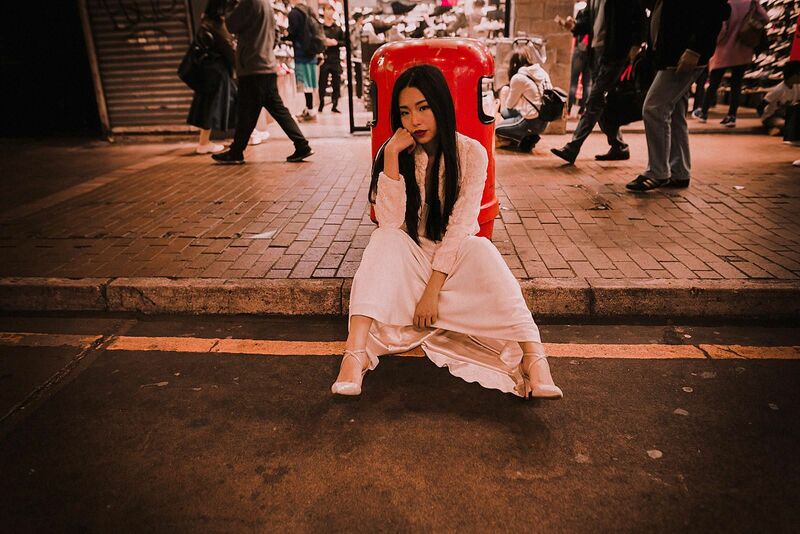 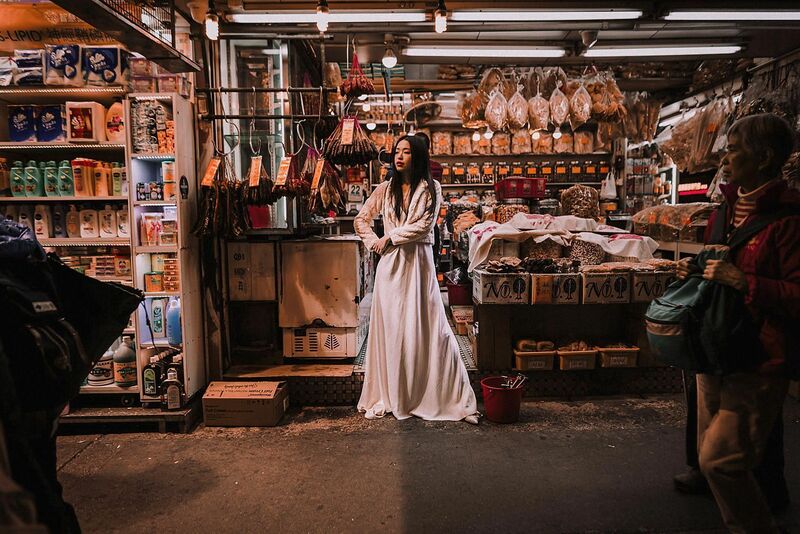 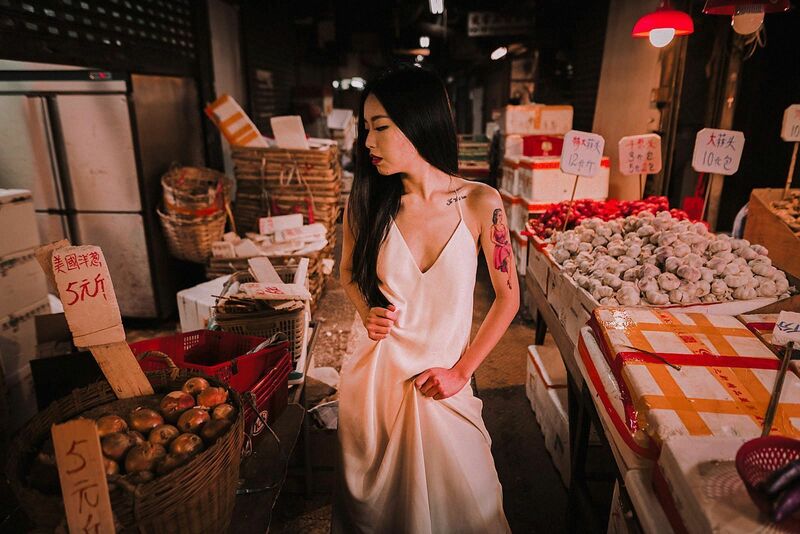 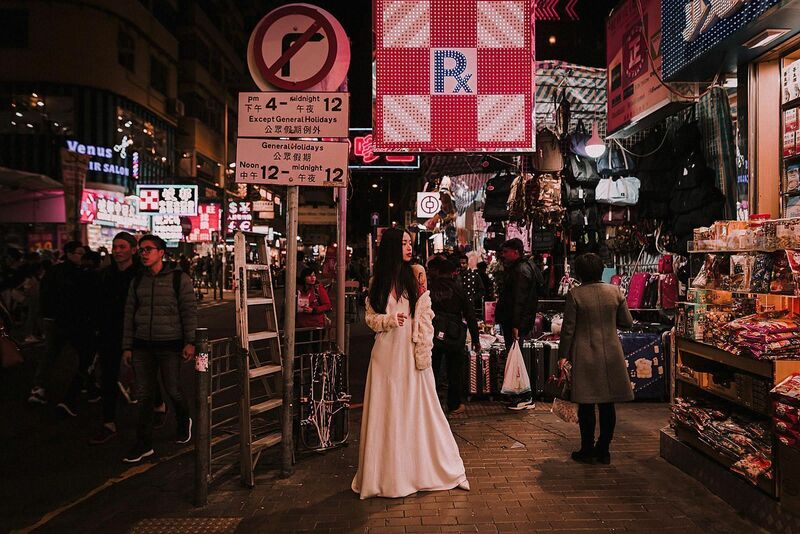 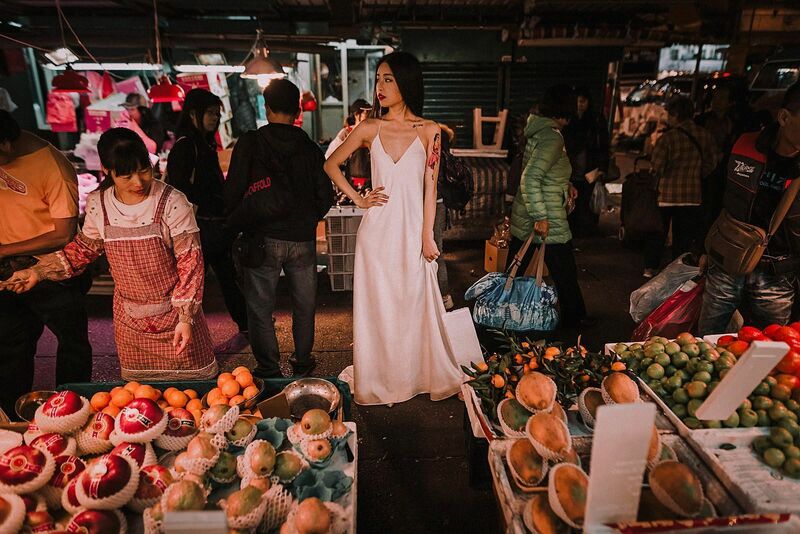 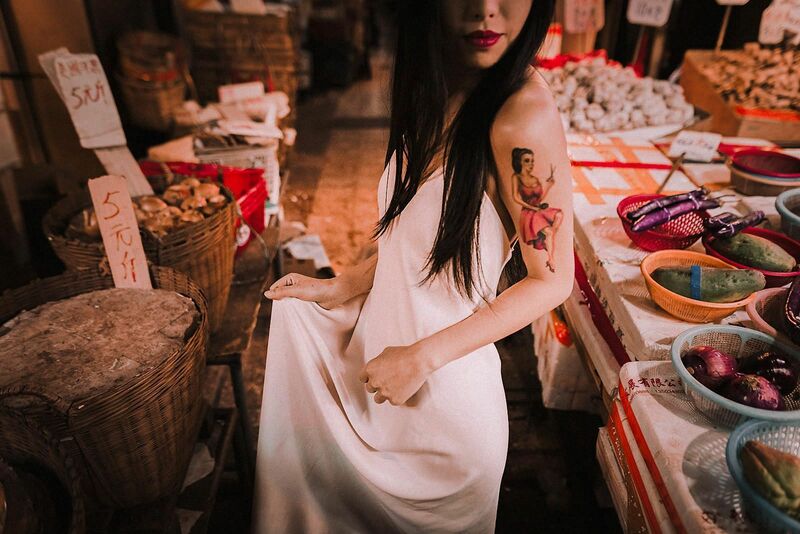 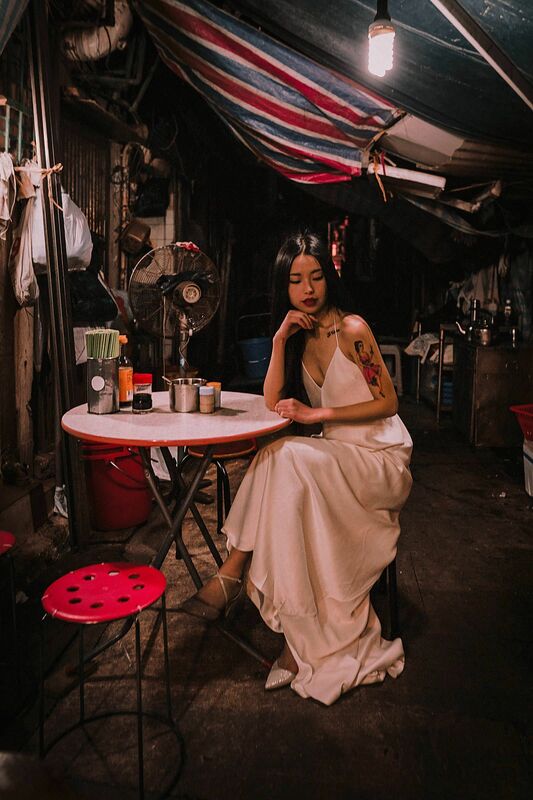 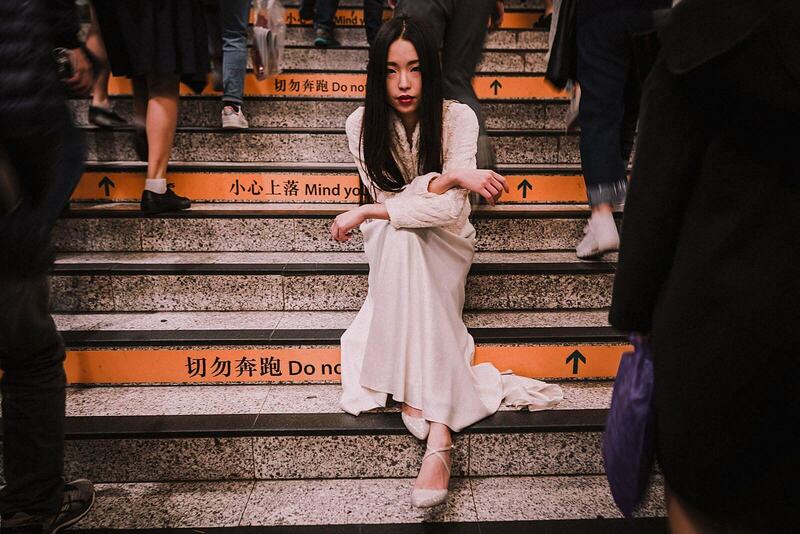 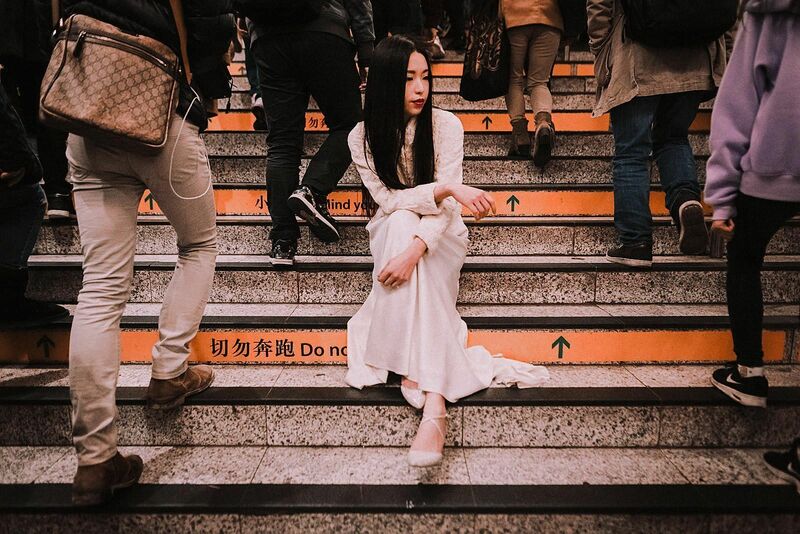 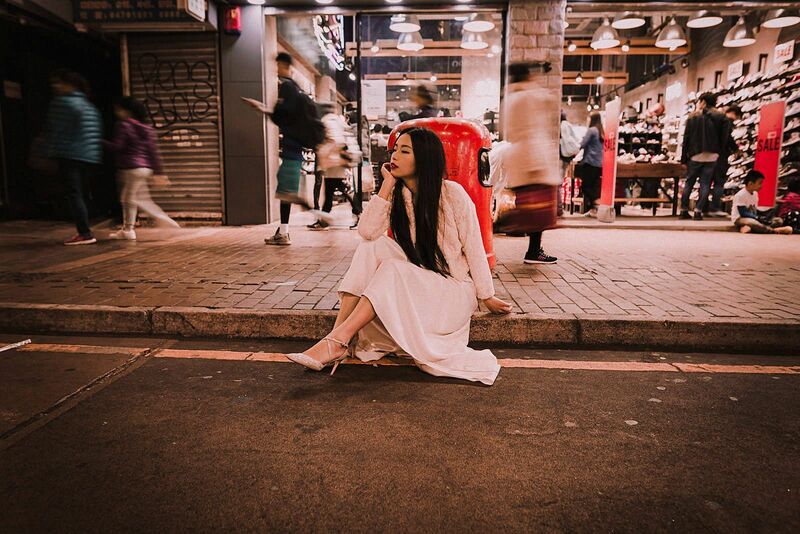 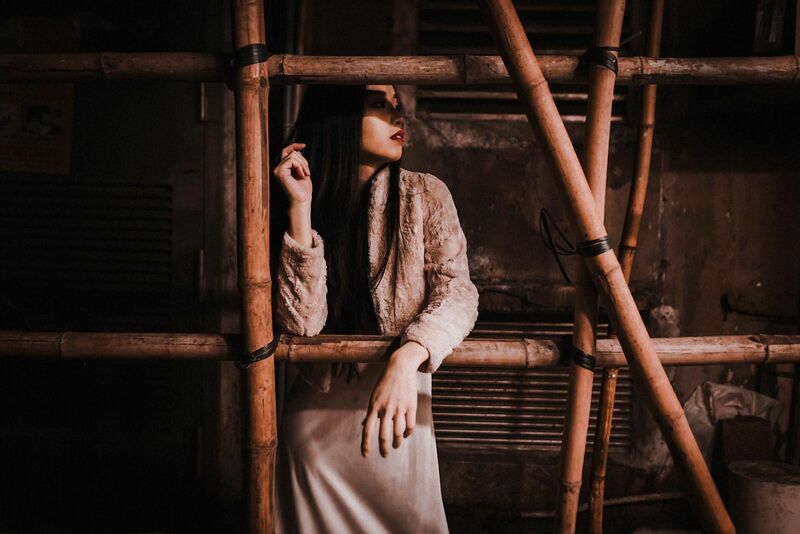 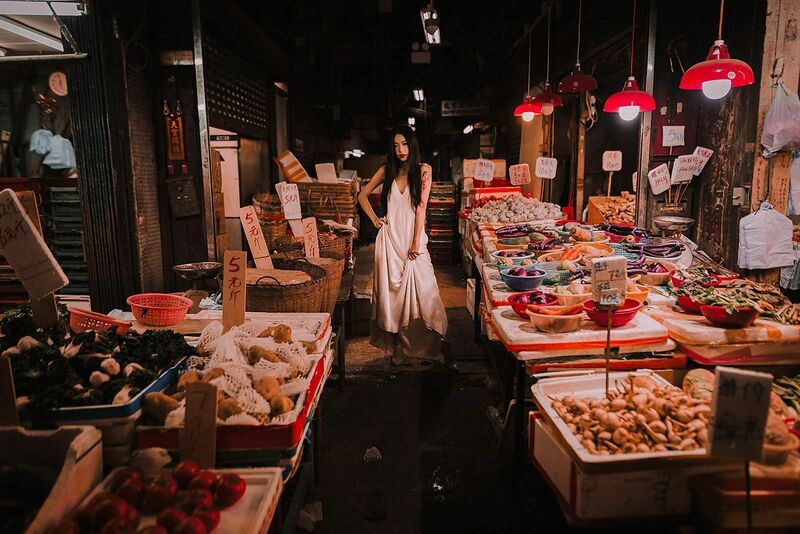 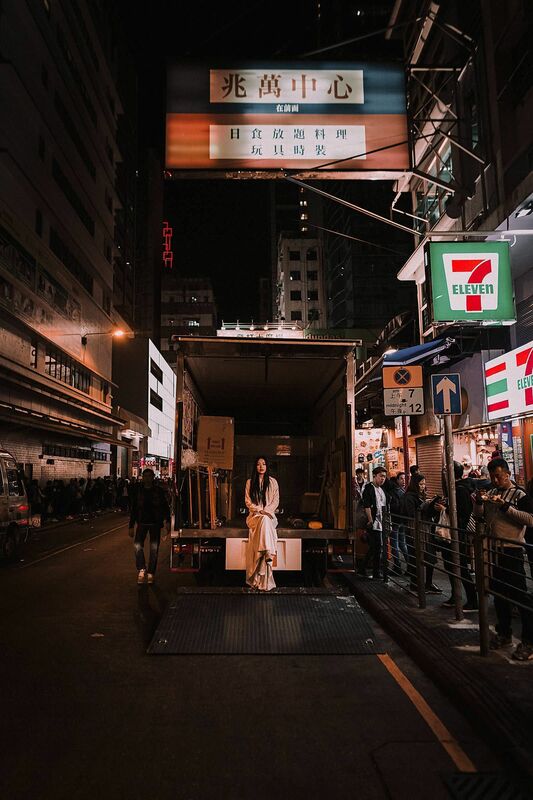 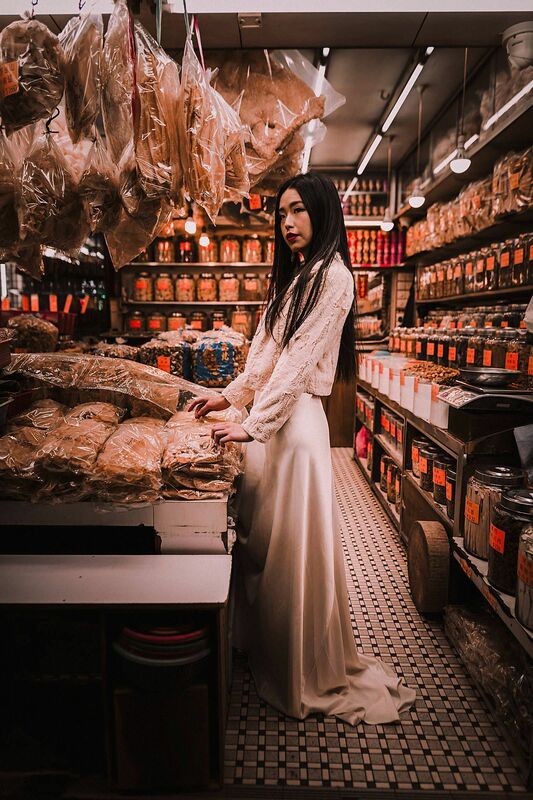 I had some days off and I found Hoi Lun, a hongkonese model who accepted to spend a whole evening with me and showed me the darkest and authentic areas from Kowloon, MongKok and Yau Ma Tei. 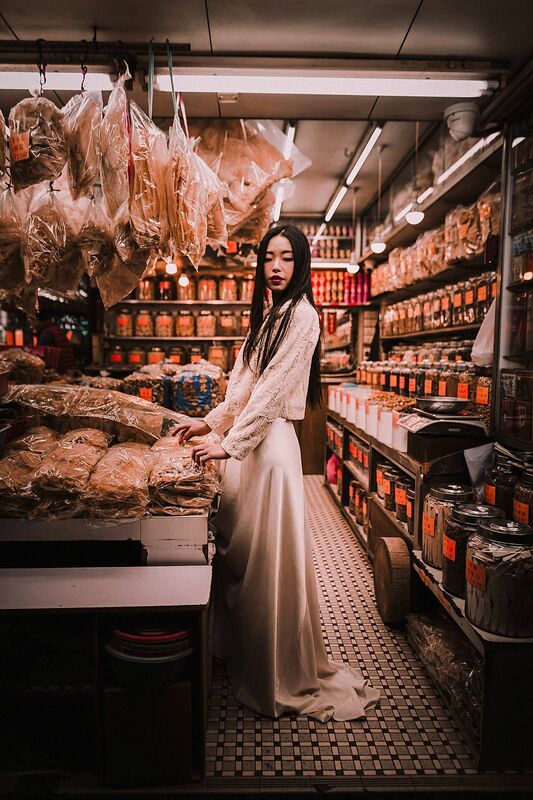 With her I met the true Hong Kong, she explained to me the “why” of its culture, gastronomy, habits and all of this completely blew my mind. 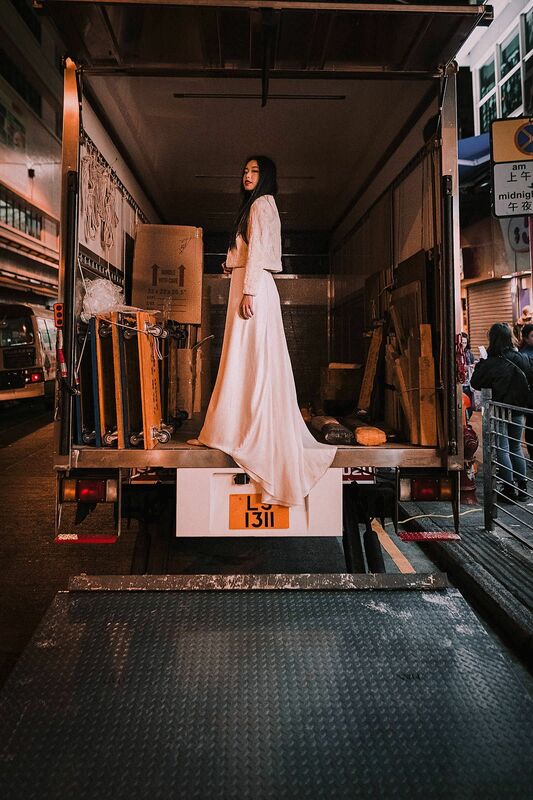 Certainly, Hong Kong is unique. 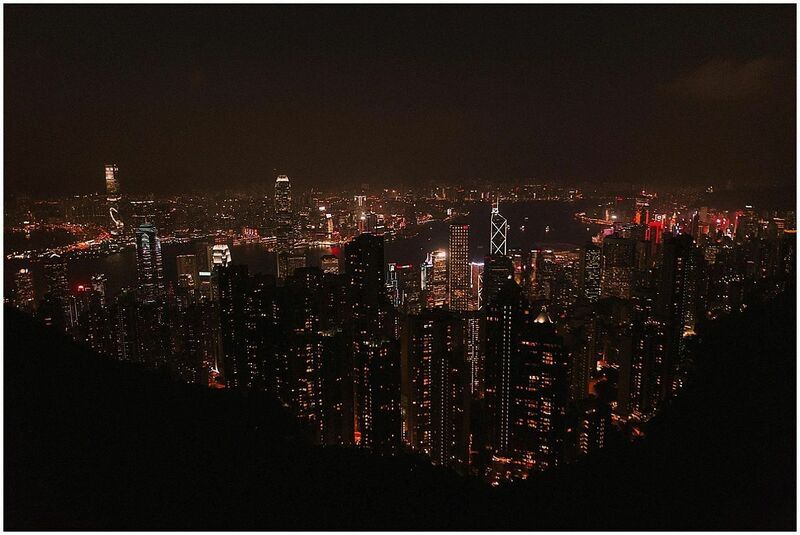 With hints from its British period, this town belongs to China and it is noticed. 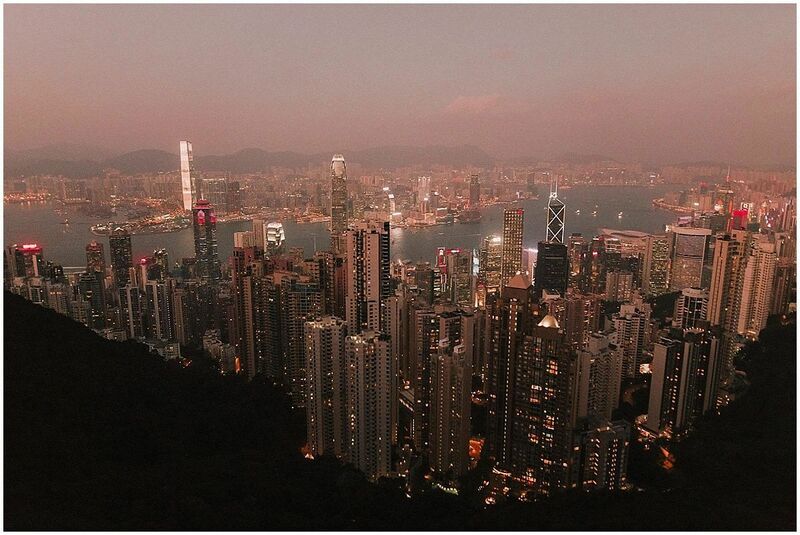 It has got more than 7 million of people from all over the world spread over more than 200 islands.